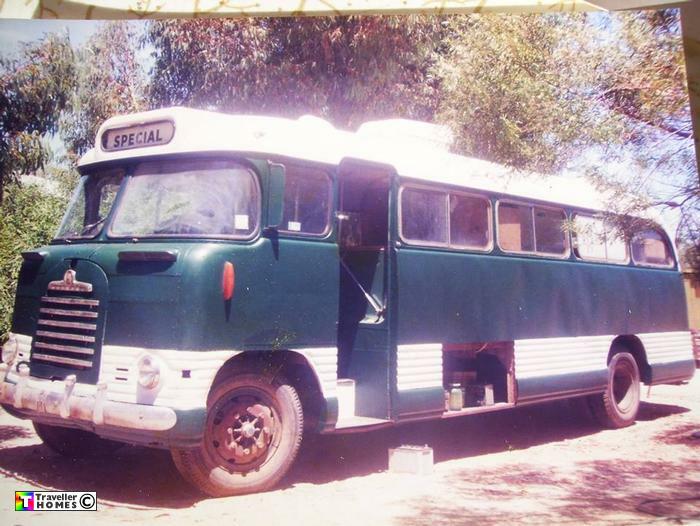 Bedford SB3 Seen ? Australia . Photo = Simon .